At Rob Roy Storage, we do our best to exceed customer expectations. We promise to earn your business the right way! 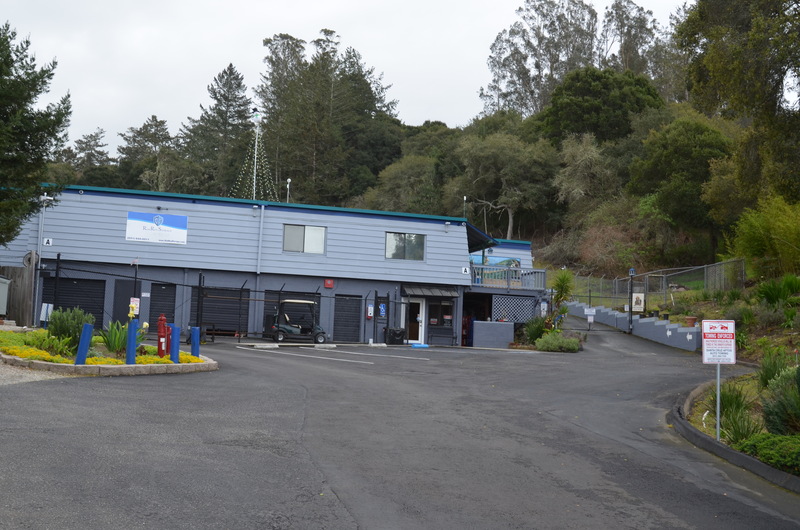 Rob Roy Storage is located on Soquel Drive, close to Hwy 1/Cabrillo Hwy. 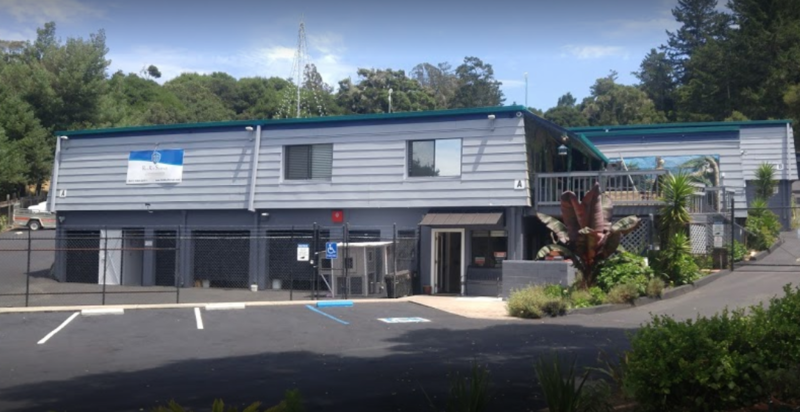 We’re easily accessible to several Aptos neighborhoods and surrounding areas including Soquel, Watsonville, and Santa Cruz. 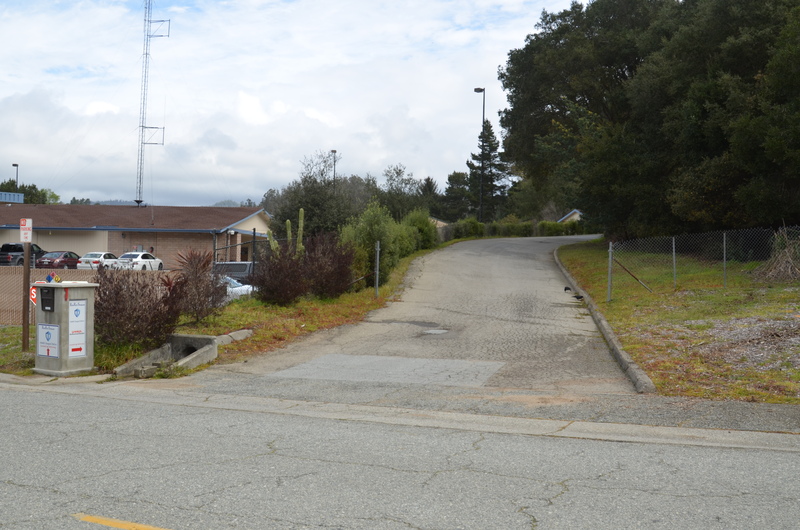 Find us just a few minutes from the University of Santa Cruz and Cabrillo College as well. Stop by and take a look around the facility! Rob Roy Storage is a locally owned and operated facility, serving the Aptos, CA community since the 1980s. Your storage experience is important to us so we promise to provide the best customer service with a smile. We’ll always do our best to understand and accommodate the needs of our neighbors. 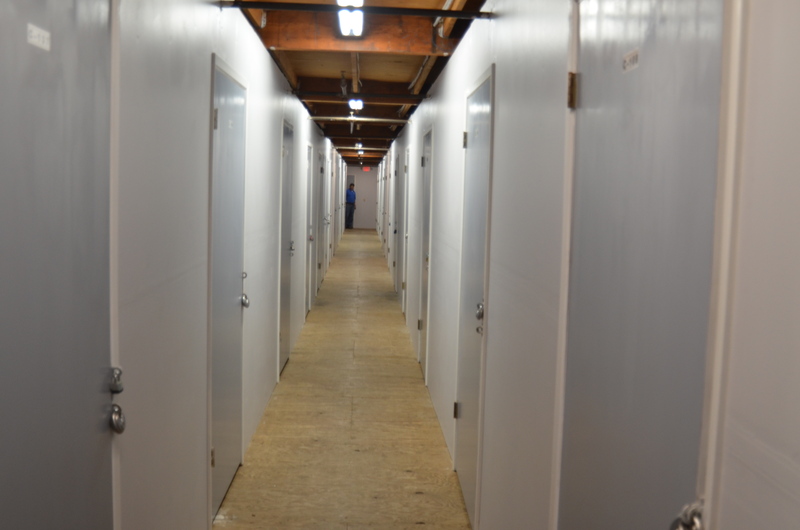 Most storage companies overcharge tenants for simple storage services. At Rob Roy Storage, people store with us for a variety of reasons. Our discounted prices are one of the most prominent especially since we offer so many valuable features. We won’t upcharge, overcharge, or make you sign any unfair long-term contracts.